Greg Davis, the CEO and President of Davis Broadcasting, Inc., has been selected to be one of the 2018 Georgia Association of Broadcasters Hall of Fame inductees. Davis, who founded Davis Broadcasting in 1986, has spent 39 years in broadcasting, most of those in Georgia. He was nominated by former GAB chairman and 2013 hall of fame inductee Lee Brantley. Operating out of Columbus, Ga., Davis Broadcasting has stations throughout the Southeast. Davis’s stations have had a track record of dominant ratings and revenue generation throughout. Davis, who believes in radio that is live and local, has employed hundreds of local employees over his 32 years of ownership. He also believes in giving back to the community by serving on boards across the area including the GAB board, United Way, Chamber of Commerce and National Association of Black Owned Broadcasting. 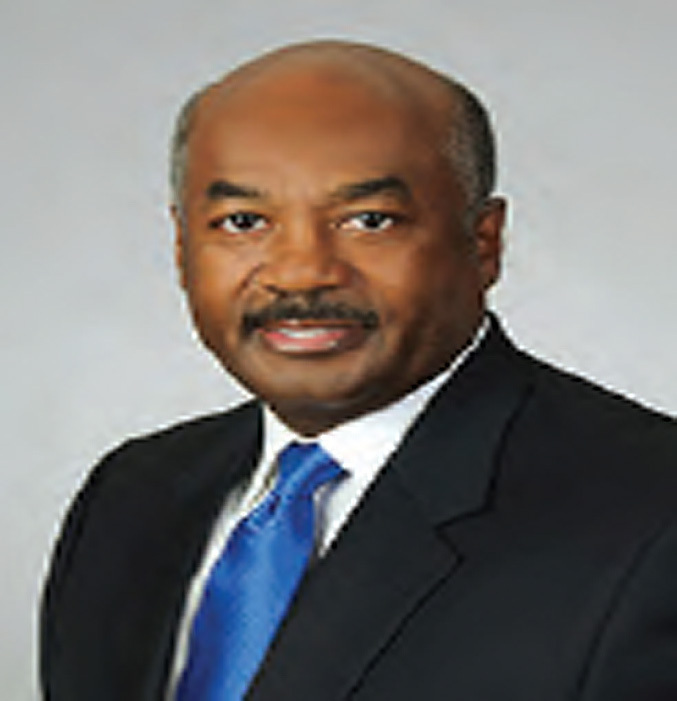 He currently serves as the Chairman of the Board for Columbus State University. A native of Fort Smith, Ark., Davis received his bachelor of arts degree in Biology from Lane College in Jackson, Tenn., and a Masters from Eastern Michigan University. He is an Army veteran. Davis began his career as a community school director in Michigan before moving to television, where he spent 12 years in marketing and sales management. He joined the ABC Television national sales team in Detroit. He later moved to Cincinnati as general sales manager of multimedia broad-casting before starting his own company in Columbus and Augusta, Ga. by acquiring multiple radio stations in each market. In 2004, Davis became the first broadcaster to include a Hispanic formatted radio station on FM in Atlanta. In addition to numerous community events, his WLKQ La Raza and La Mega stations have raised more than $1.9 million for the Children’s Miracle Network.